September 13th is when Saudi director, Mahmoud Sabbagh’s, second and most recent feature film will be screened in London in the UK at both the Vue cinema in Leicester Square and the following day the Curzon cinema in Soho. The film, entitled “Amra and the Second Marriage”, narrates the story of a middle-aged housewife and how she copes with her husband’s decision to take a second wife. Jeddah born Sabbagh’s influences lie in the movies he watched growing up, including Egyptian films from the 1980s. He went on to attend Columbia University’s Graduate School of Journalism, where he studied documentary filmmaking and production, and then returned to Jeddah after obtaining his master’s degree. In 2016, the young director released his debut feature Barakah Meets Barakah, which is a romantic comedy that candidly magnifies and humors strict Saudi social conventions when it comes to romance, and with that, focuses on the plight of young millennials and their trepidations about cosmopolitan Jeddah. The film was screened internationally and premiered at the 66th annual Berlin International Film Festival and was the first Saudi feature film to do so. Barakah Meets Barakah was later selected as the Saudi entry for best foreign-language film at the 89th Academy Awards. 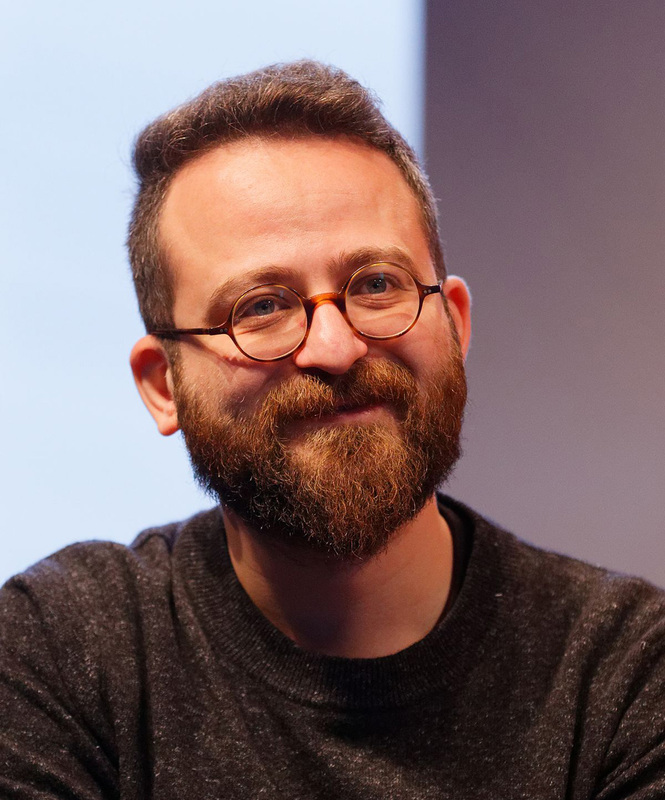 In 2017, Mahmoud Sabbagh was appointed to the jury for the best first feature award at the 67th Berlin International Film Festival. 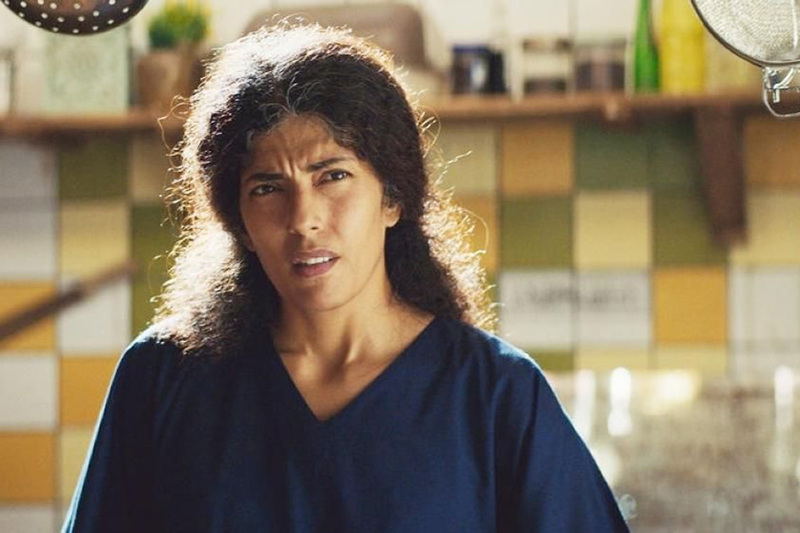 The young Saudi director who dreams of a more modern take on social issues within the kingdom stated, “In all my work, I take a humorous stab at the contradictory, unequal setups of our society. There’s a cinematic moral responsibility to every filmmaker. My quest has been to modernize intersubjective realities and distort those unequal power dynamics so change can occur from within. This happens by being able to tell more and more local stories. These stories get their universal appeal because emotional conflicts are universal. You can’t deny that,” he said. Talking of his inspirations for upcoming release, “Amra and the Second Marriage”, Mahmoud speaks highly of his Saudi counterparts, “The everyday life of a Saudi inspires me. We have rich stories and fascinating milieus. In my latest film, I strived to give its dark comedy a Coen Brothers tone,” he said. For many of his narratives, his experience as a journalist inspires him to touch on social taboos that are relevant to Arab culture. Sabbagh also told Arab News of his future plans within the emerging Saudi film industry, “I’d like to progress my style more. I have bigger desires for more cinematic fulfilment. I’m interested as a director in the idea of being able to go further, to do something that hasn’t been done before, to work harder with everyone else to bring the filmmaking experience to a more pleasant and accessible standard,” he said. 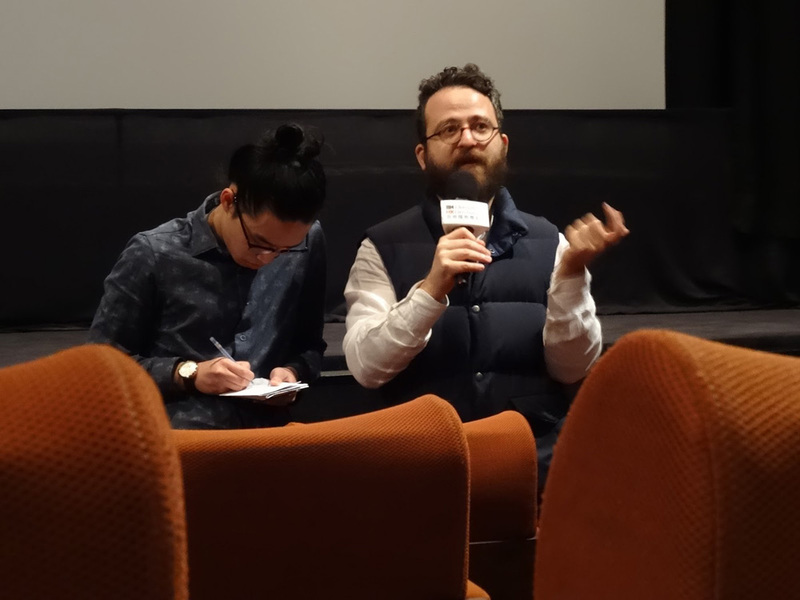 Not only is Mahmoud Sabbagh a talented director and screenwriter, he is also a film producer and founded the first independent feature film production house in Jeddah in 2015, Elhoush Productions.